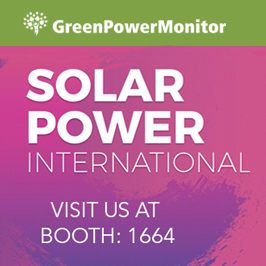 Our renewable energy experts will be ready to discuss best practices to measure asset performance and develop strong KPIs through GPM managing, control and monitoring solutions for renewable energy plants. Also, please let us know if you are not planning on attending this year’s Intesolar North America. We would love to schedule a face to face visit with you at your office following the show. GPM Horizon provides real-time monitoring and fleet management for complete renewable energy portfolios including solar PV, wind and energy storage assets, thus accelerating the transition towards a cleaner energy future in which data will be increasingly a key enabler for effective performance of renewable assets. 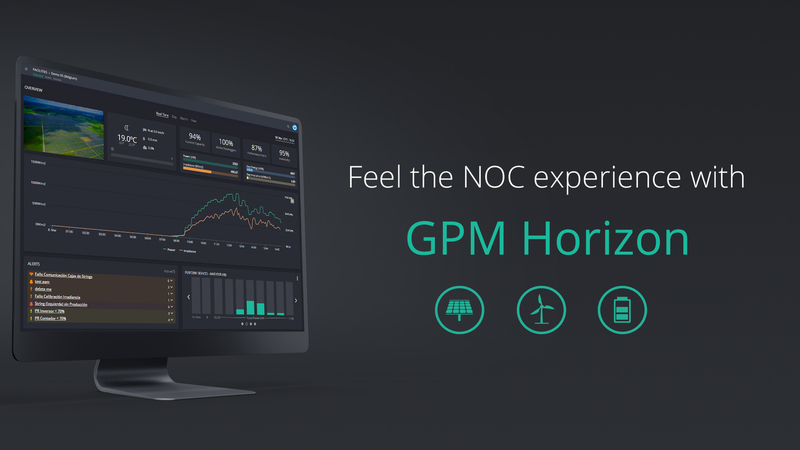 GPM Horizon is designed to provide a streamlined control room experience for renewable assets with key information delivered through dashboards tailored to the needs of each user type. Send us an email to book your personal DEMO at the show!